Toby Fox’s award-winning role-playing game will be hitting the platform later today. If you’re yet to play Toby Fox’s critically and commercially RPG Undertale, then you’re in luck. The game is out later today for the Nintendo Switch and there’s a new release trailer to precede the same. Check it out below (but try not to ask where that short bit of footage at the 1-minute mark is from). Undertale sees players falling into the Underground, an area teeming with monsters once peaceful with humanity until losing a war forced them into exile. The player controls a seemingly nameless boy who can choose to fight these monsters or make friends with them. Depending on the player’s approach, different endings will become available and will even change the game for subsequent playthroughs. 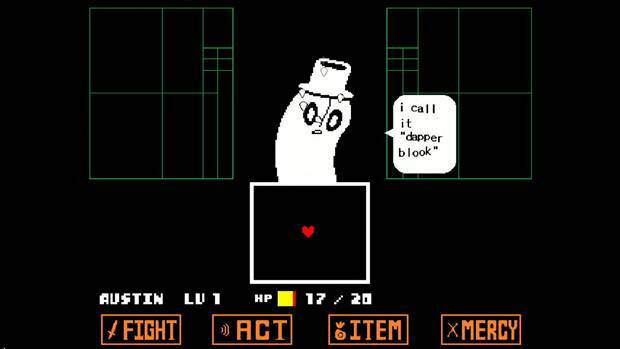 Suffice it to say, if you haven’t yet been spoiled, then there’s a lot of great stuff about Undertale to surprise you. It’s also currently available for PC, PlayStation 4 and PlayStation Vita.